Compassionate care from a team you can rely on. Built on 30 years of patient referrals. In-network benefit with most insurance companies. Our commitment to your health is second to none. 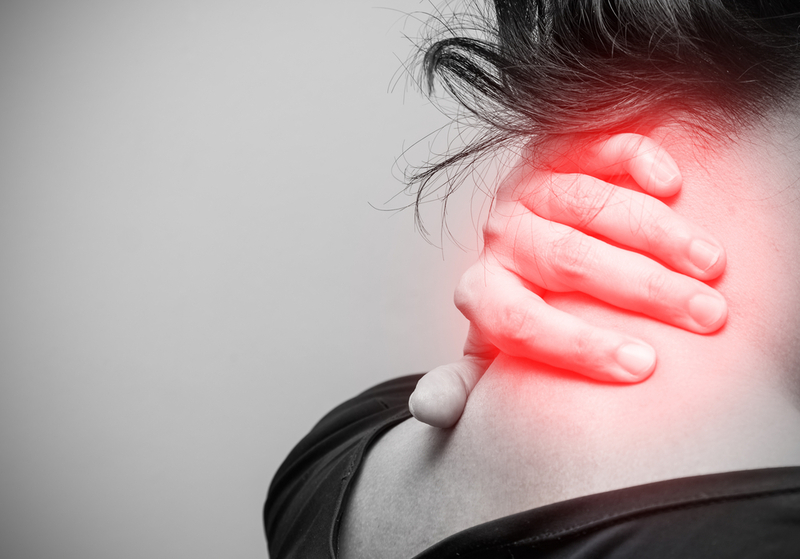 Our primary goals are your relief of discomfort and pain with a return to normal activities as quickly as possible. We pride ourselves on a thorough and accurate diagnosis, effective manipulation and education in the form of stretches and exercises on how to best recover and manage your particular problem. 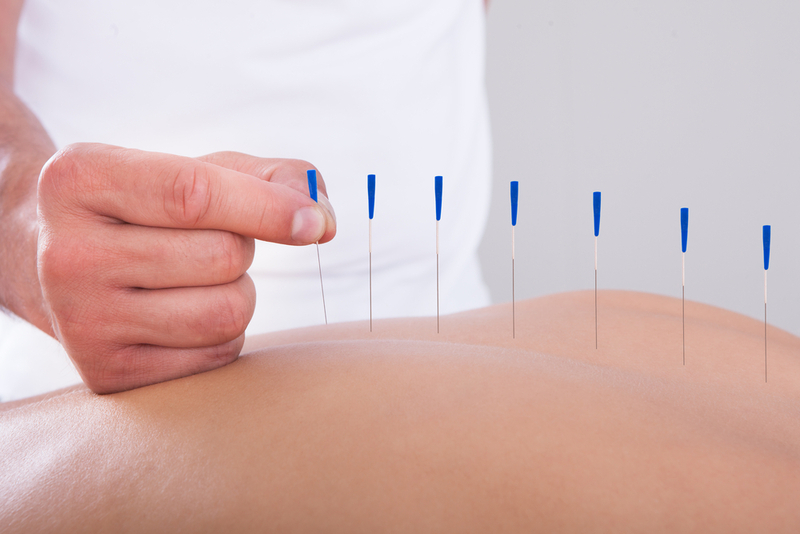 We work with Lakewood/Littleton area physicians, Acupuncturist, physical therapist, massage therapists and specialists to help manage your care when a referral is necessary. If you have any questions or comments, please feel free to get in touch. We're always happy to hear from you! If you would like to make an appointment, please contact our office by phone or email. For directions to the office, please click the map. Our office facilitates communications and emergency calls. Appointments are available and welcome, especially for new patients seeking help. 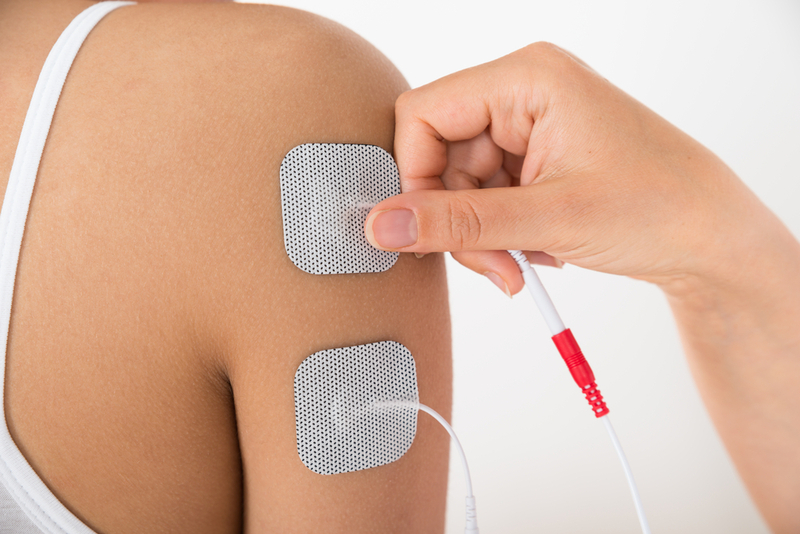 heraStim is a neuromuscular stimulator that introduces electrical signals to the body through conductive electrode pads to provide relief for a variety of health complaints. Therapeutic exercise refers to a range of physical activities that helps restore and build physical strength, endurance, flexibility, balance, and stability. 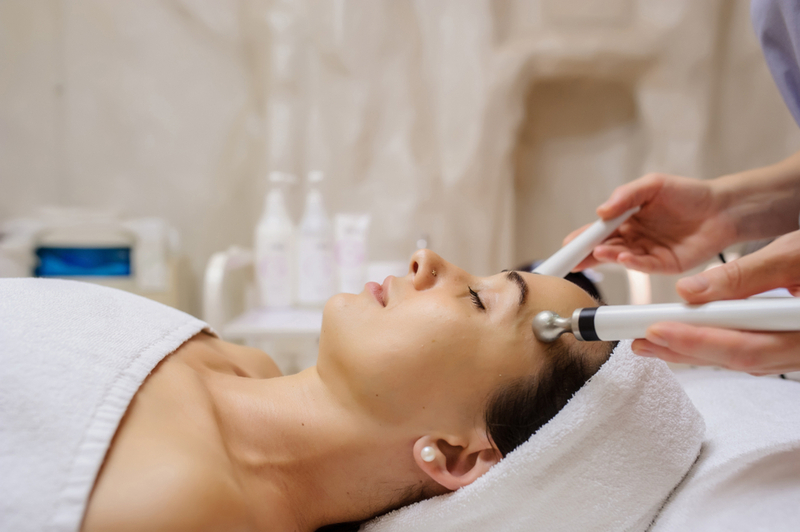 "I have been going to see Dr Tom for over 10 years. He takes time to get to know you and remembers our conversations at the next visit. I feel great when I leave there. Front desk employees are very welcoming. They don't try to sell you on packages either." "Awesome care, Dr Tom truly took away my chronic pain. I recommend him to anyone." "Dr. Tom O’Hollearn is more than a chiropractor—he is like a friend. I’ve been in his care for 17 years. His techniques have alleviated me from a lot of pain over the years caused sports injuries, motherhood/posture injuries and silly things sleeping wrong. His staff is friendly and never miss a beat. Very highly recommended."